How Do I Baseball? Decision 2012 | How Do I Baseball? We (and by ‘we’, I mean the royal ‘we’, since it’s just me here) here at HDIB? are fans of choice, and we know that 2012 is a big year here in ‘Murrca in regards to the biggest choice one can choose, or chooserate. …and that’s who will be HDIB?’s OFFICIAL mascot! You know it’s official when the word OFFICIAL IS IN ALL CAPS. So who will it be? YOU DECIDE. 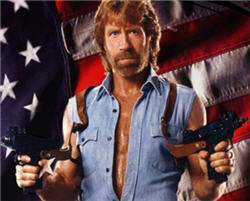 In the end, no matter who you choose, Burkina Faso the terrorists America wins! I will also probably not listen to anything you say, or heed what you vote, and will just do my own thing.